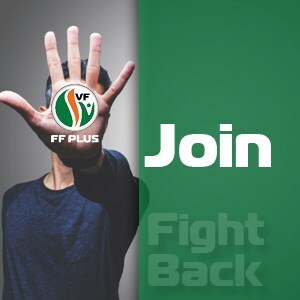 The FF Plus is opposed to the ANC government's escalating and one-sided boycott against Israel while it simultaneously goes to a lot of trouble to establish ties with countries like Venezuela, North Korea and Cuba that all have a poor reputation internationally. 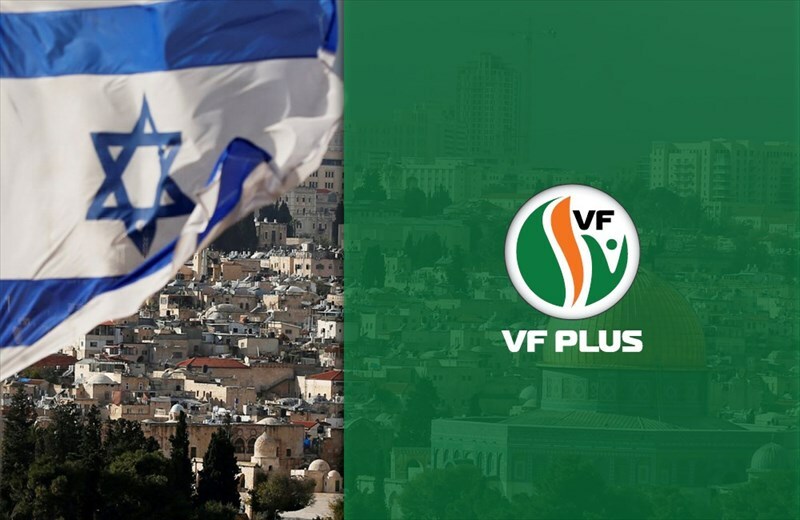 "Against the backdrop of its hostility against Israel, the ANC should realise that Islam countries like Egypt, Turkey and even Nigeria still have full embassies in Israel," says Pieter Groenewald, FF Plus leader. Groenewald says Israel can be very valuable to South Africa and is willing to help us, particularly in important areas like water management and greening at a time when our country has become increasingly water scarce. 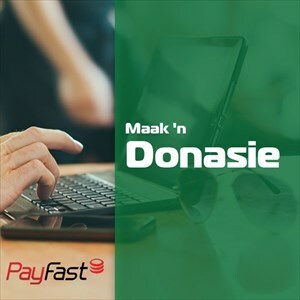 "The ANC government's actions are just one more way in which South Africa is being undermined and, therefore, the time has come for voters to fight back alongside the FF Plus against the ANC in the upcoming elections," Groenewald says.